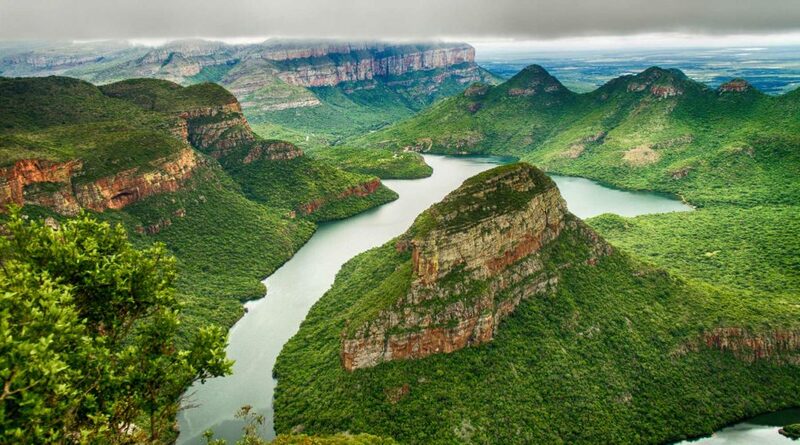 The third largest canyon in the world, as well as the greenest canyon in the world, Blyde River Canyon is located in South Africa’s Mpumalanga province. The Blyde river canyon is 33km, and taking a nice drive on your way to ‘Toro River Lodges’, is a great way to experience the Blyde’s wonder and beauty. The name ‘Blyde’ is derived from Dutch meaning ‘glad’ or ‘happy’. This beautiful natural landscape is one of the best views you have ever seen in your lifetime! Below are some reasons why you must put the Blyde River Canyon on your travel bucket list. These are amazing natural rock formations, due to centuries of flowing water they are a natural work of art. The three rondavels, also called three sisters, clearly stand out next to each other giving a spectacular view over the Blyde. From here, you are able to observe more astonishing views, you can see over the Kruger National Park and see as far as Mozambique! 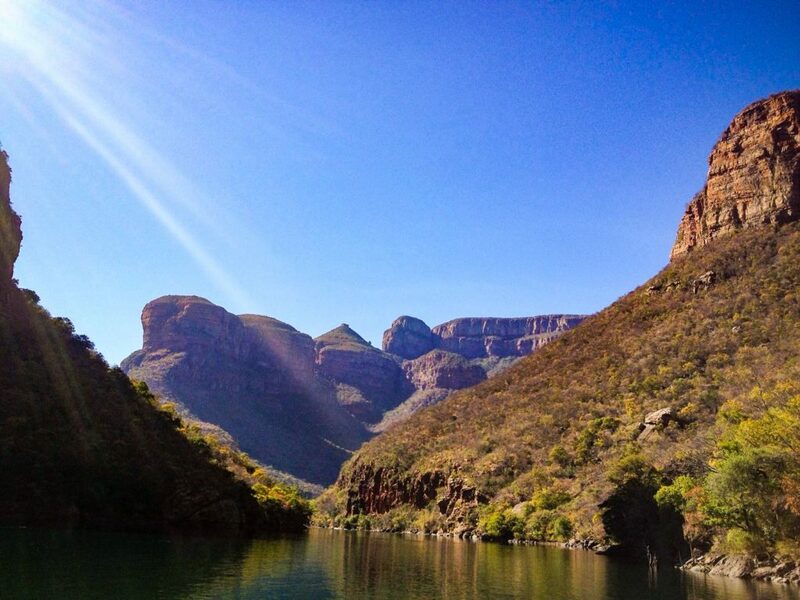 The Blyde River Canyon is also an adventure seekers paradise! This is one of Africa’s top places for those that enjoy hang gliding, paragliding, kite surfing, windsurfing and sea kayaking. A good, adventurous trail is Hippo Trail. 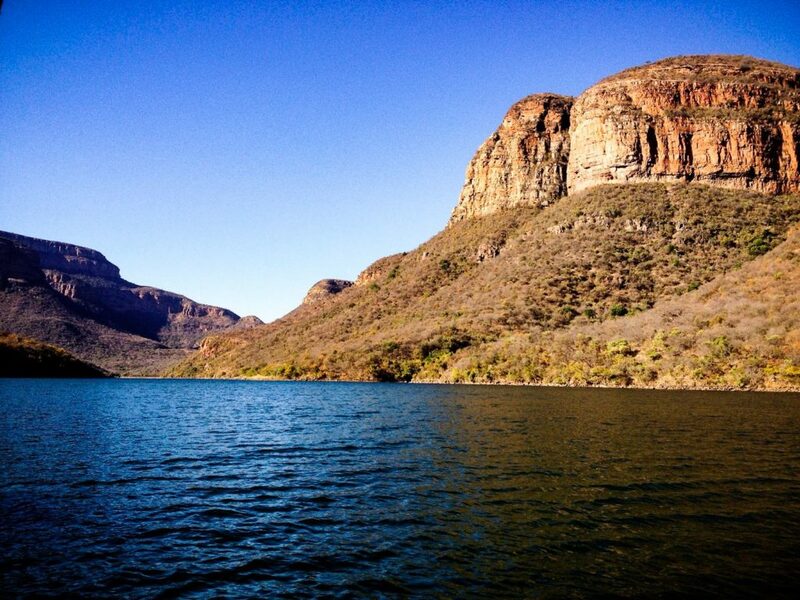 A great hike you may embark on during your visit to the Blyde River Canyon. So bring your hiking boots and hit the trail to enjoy the awesome views. 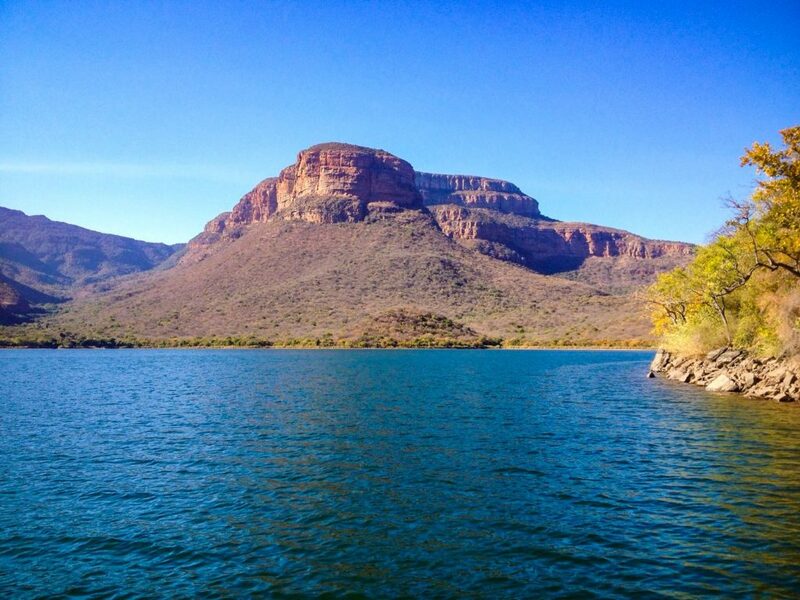 From fantastic mountain gorges to cascading waterfalls, the Blyde River Canyon deserves a visit, and bring along a good camera, sunscreen, binoculars and a packed picnic bag as well. You will love it! There is an entry fee per car to the Three Rondavels, God’s window, and Bourke’s Luck Potholes. WE SPECIALIZE IN ”EXCLUSIVE-USE” SAFARIS, MEANING YOU, YOUR FAMILY AND FRIENDS WILL HAVE ONE OF OUR LODGES AND ACCOMPANYING GAME DRIVE VEHICLE/S WITH GUIDE/S, ALL TO YOURSELF. YOUR SAFARI PACKAGE, INCLUDES, 2 GAME DRIVES A DAY / GUIDED SAFARI WALKS. Drive through Pilgrim’s Rest and God’s Window, top of Blyde River Canyon on your way to Toro River Lodges. It is a full-day sightseeing Tour – 8 hours – arrive at Toro River Lodges, late afternoon (estimated private van with Tour Guide cost US$ 850.00 for 1-4 pax) for the day, you will get to enjoy one of the magnificent wonders of Africa. 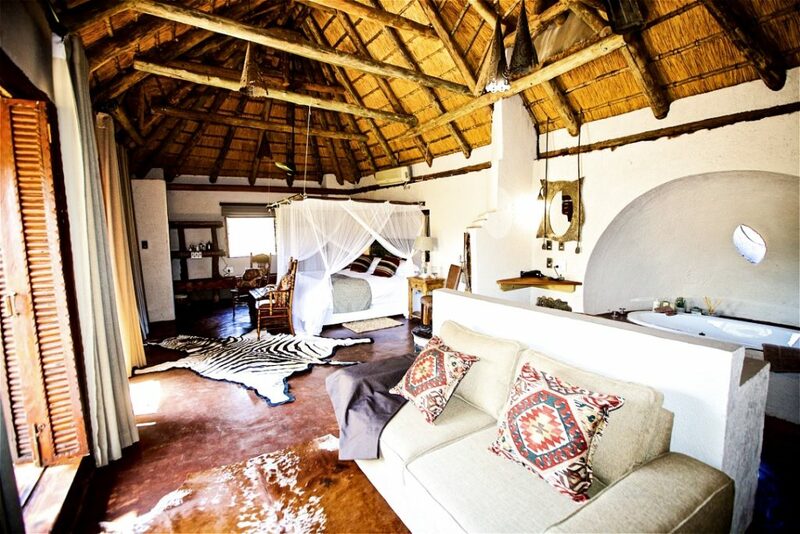 Looking for a wonderful bushveld experience to view the Big 5?